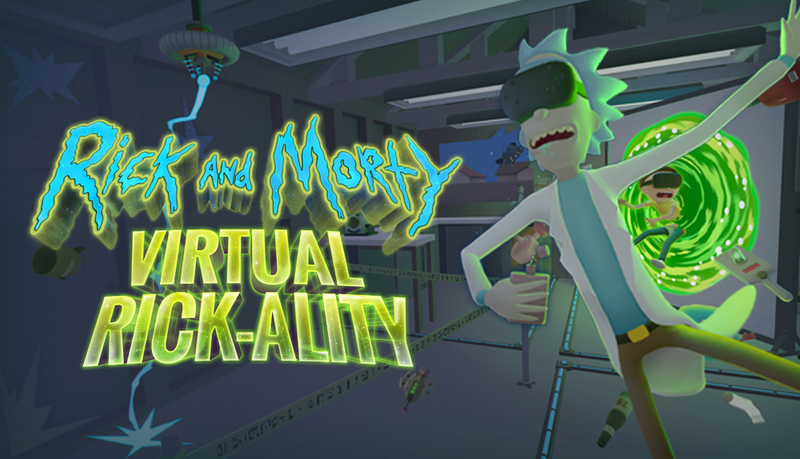 Rick and Morty have teleported into your living room for a cutting-edge VR adventure. Solve puzzles, step through portals into strange dimensions, get yelled at by Rick, fight aliens, drink detergent, press buttons, and more! Developed in partnership with Adult Swim Games and Owlchemy Labs for PlayStation VR. Copyright © 2018 Other Ocean Group Inc. All Rights Reserved.